Our purpose, within the context of the Roman Catholic tradition, is to promote studies and research in theology, to relate theological science to current problems, and to foster a more effective theological education, by providing a forum for an exchange of views among theologians and with scholars in other disciplines. In this way the Society seeks to assist those entrusted with a teaching ministry of the Church to develop in the Christian people a more mature understanding of their faith, and to further the cause of unity among all people through a better appreciation of the role of religious faith in the life of human beings and society. 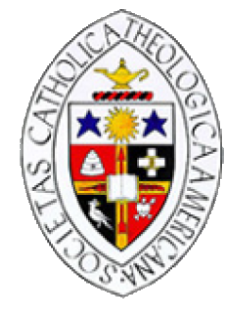 The Catholic Theological Society of America is legally incorporated in the State of New York as a non-profit corporation. Active members determine the direction of the Society and elect its governing officers by voting at the annual meeting. The Board of Directors oversees the work of the Society. It is composed of the Officers and four other Directors. Officers are the President, the President-elect, the Vice President, the Secretary, the Treasurer, and the immediate Past President. The four other Directors are elected for a two year term. At each convention a new Vice-President is elected who automatically moves on to become President-elect and President. Two new Directors are elected annually. The President-elect plans the convention for the year he or she is in office; the President presides at meetings of the Society and the Board and represents the Society to its various constituencies. There are standing committees on Nomination, Admissions, and Resolutions. 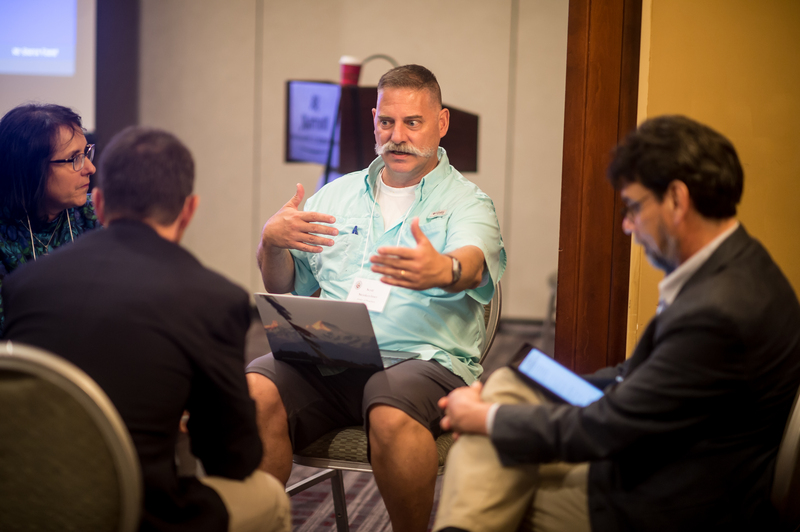 Ad hoc committees are organized for special research projects, for cooperation with the hierarchy or other professional associations, and for other needs of the Society.